Mirage Motorsport team celebrated victory in another race of ALS series. 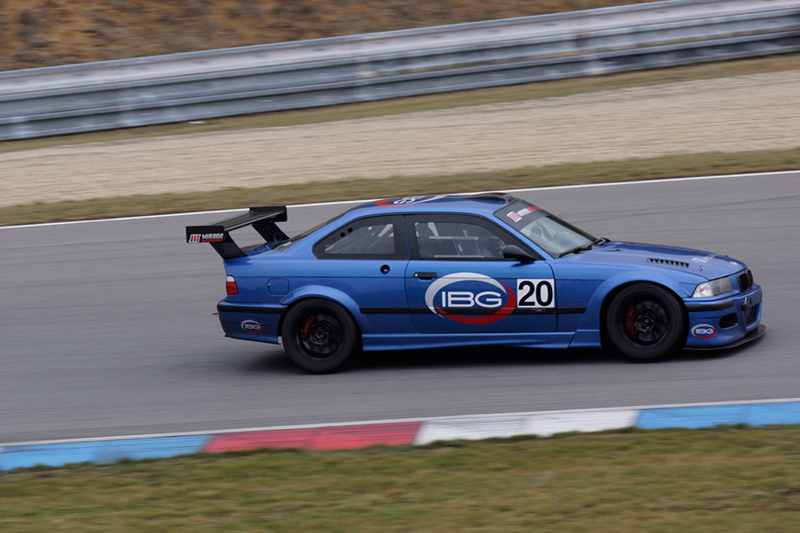 This time it was a 16-hour competition at Slovakiaring, where Mirage BMW M3 GTR won in its class and overall, after breathtaking fights with Porsche 911 GT3 Cup. 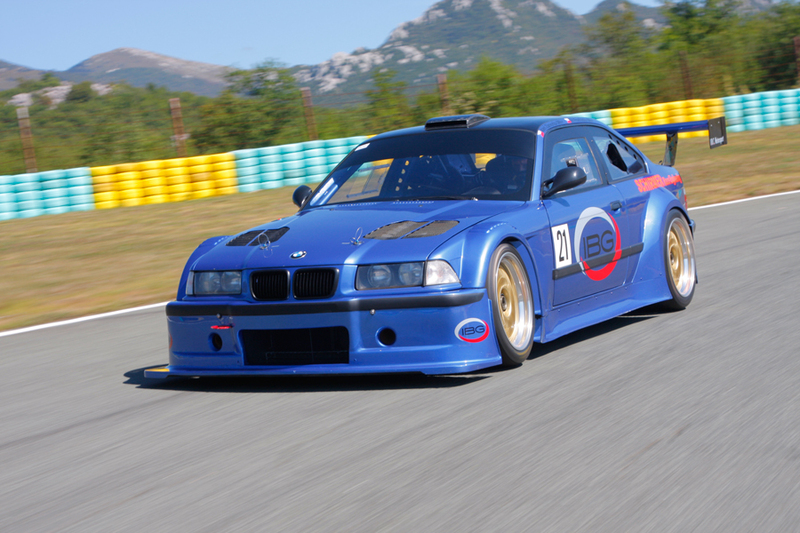 The second car of Mirage team, BMW M3 GT, finished third overall and second in its class. Mirage Motorsport team is now preparing for the third weekend of ALS endurance series, which takes place on 22nd August 2012 at the circuit in Most. Le Most race is scheduled for 6 hours. 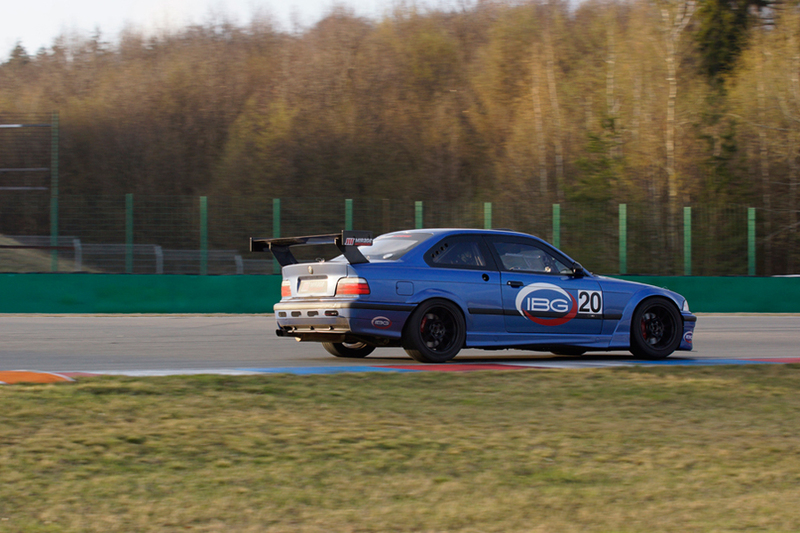 At the first meeting of this year's ALS endurance series 2012 our BMW Mirage M3 GT car celebrated victory after 12 hours with an advantage of more than 20 laps. 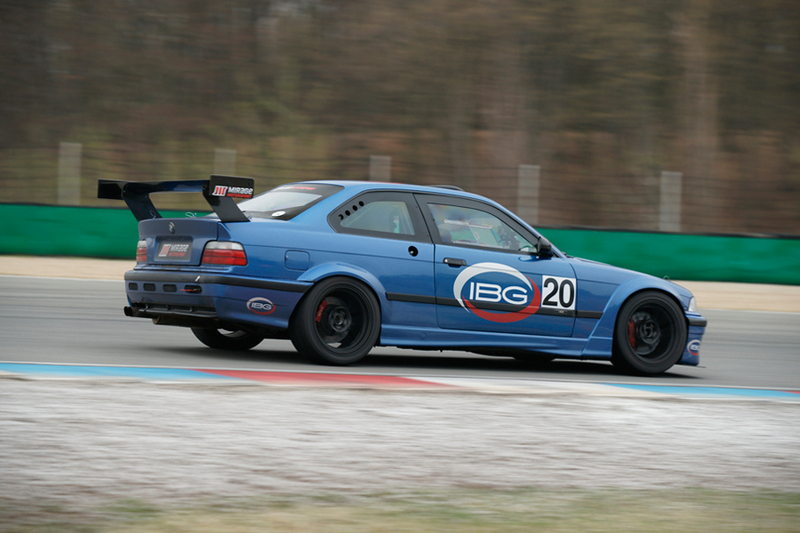 Mirage Motorsport had an extensive exhibition at the traditional meeting of the Sports Cars Club, which took place at the circuit in Brno at the beginning of May. We had our two racing machines on display, but also Mirage GTS model, as well as many other sports cars of our team. To name but a few: Porsche 911 GT3 RS 4.0, Aston Martin V12 Vantage or BMW 1M Coupé with Akrapovič exhaust system... ...everybody could hear this one. Mirage Motorsport has been created from IRC Motorsport racing team, which has been building and running racing cars for almost 10 years. 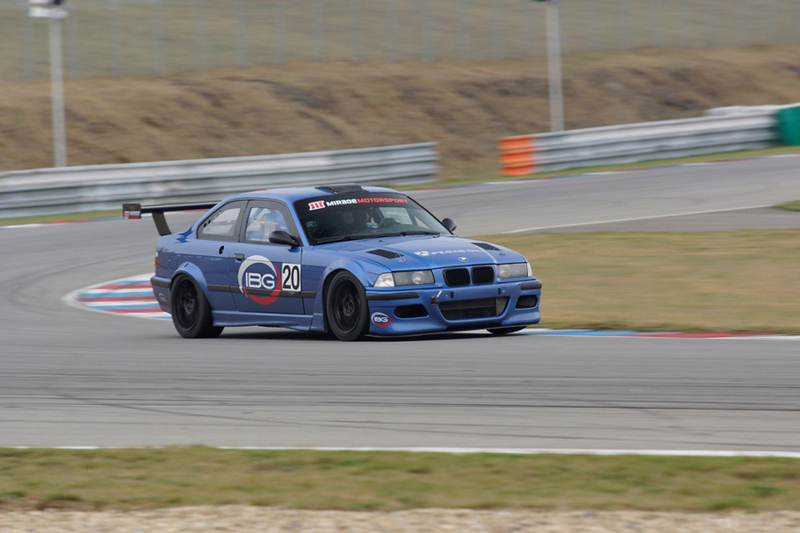 The team regularly takes part in ALS endurance series, where it takes top positions. 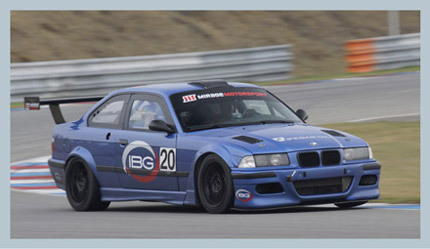 BMW M3 GTR of Mirage Motorsport became the overall winner of this series in 2009 and 2011, M3 GT ended as a runner up in 2011. 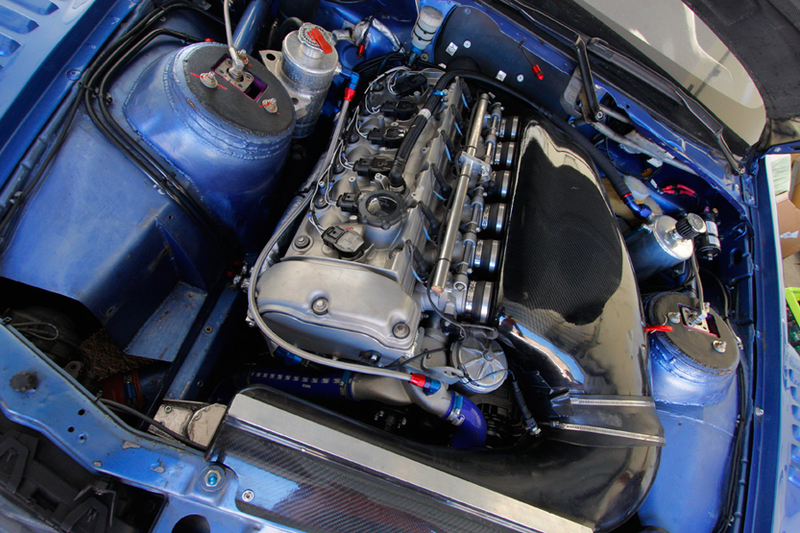 Building racing cars according to client's requirements represents a separate service. 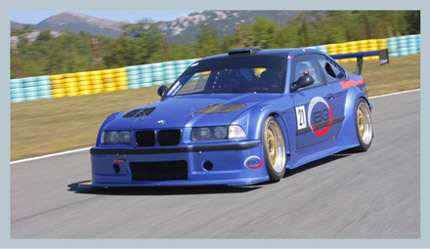 BMW Z4 GT3 racing car may serve as an example of our work. We are currently preparing a specialty in the shape of Ford GT being prepared for sprint races. 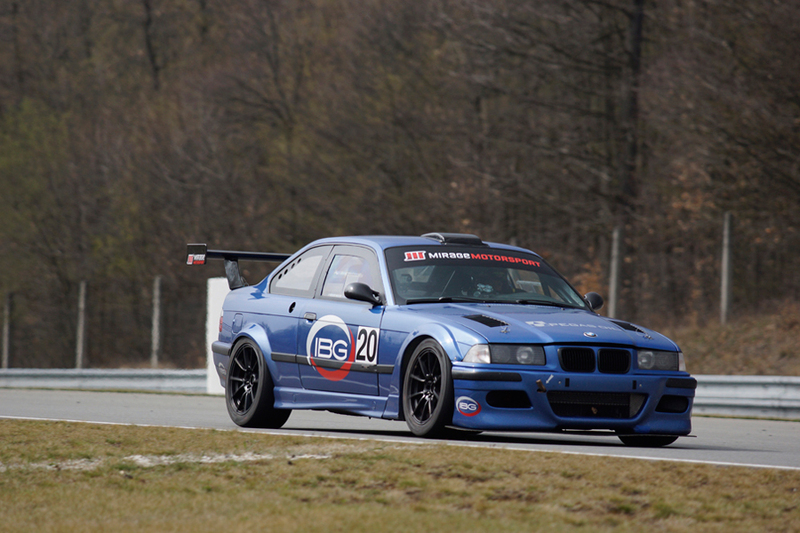 Mirage Motorsport regularly organizes drives for its clients on circuits in Most, Brno or Rijeka, where it offers rental of racing cars for individual drives. Our offer also includes coaching led by professional instructors. 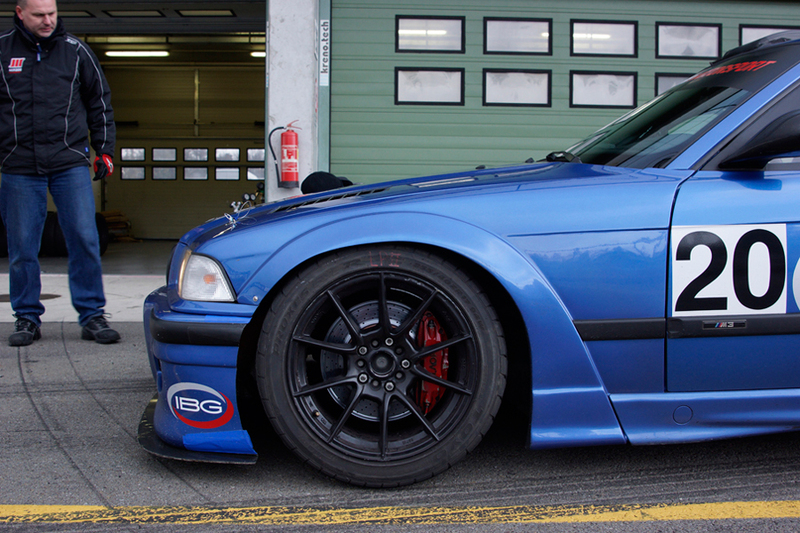 A racing special, built according to regulations of free Formula 4 class, is based on BMW M3 E36. By thoroughly reworking almost all components we created a racing machine capable of clocking impressive lap times at various types of circuits. The car is equipped with an approved crash bar, carbon body parts, safety fuel tank, sequential Drenth gearbox and full telemetry. 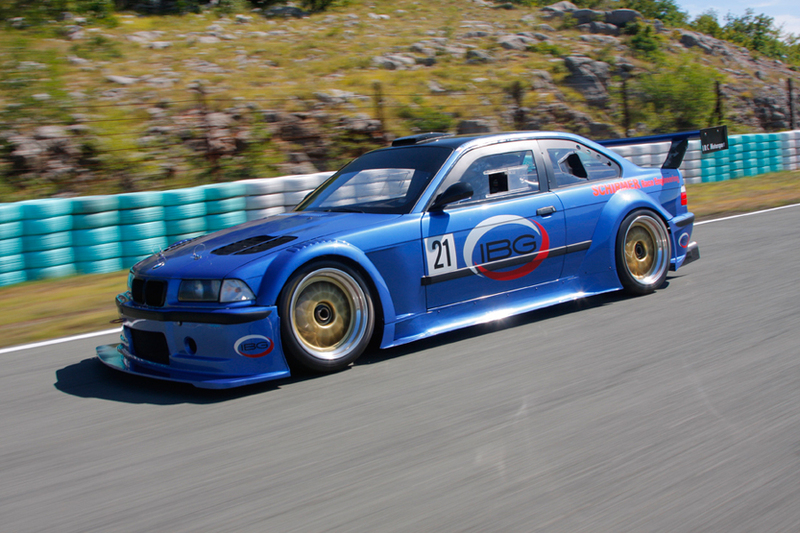 The chassis specially tuned by Tom Schirmer, a specialist for Nürburgring Nordschleife, is another reason for great lap times at various types of circuits. 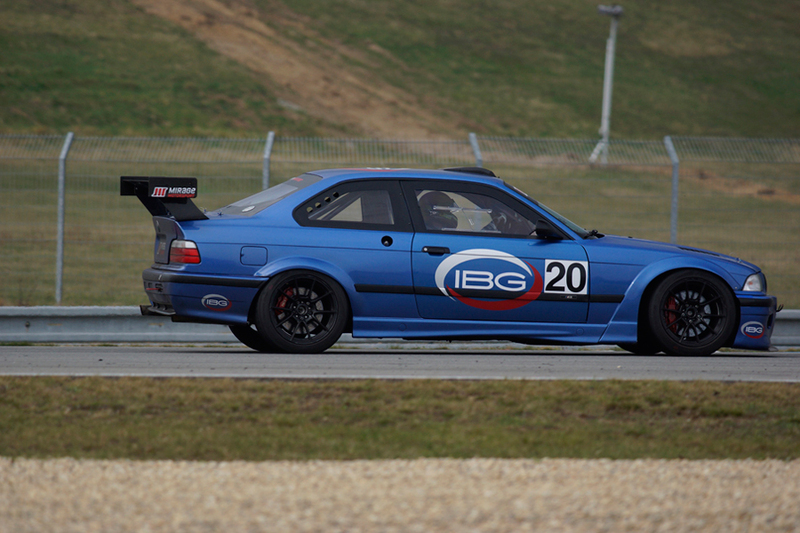 A racing car, build according to regulations of free Formula 4 class, based on BMW M3 E36. The extent of modifications is smaller compared to GTR model, still it features sequential Drenth gearbox or Nitron shock absorbers. 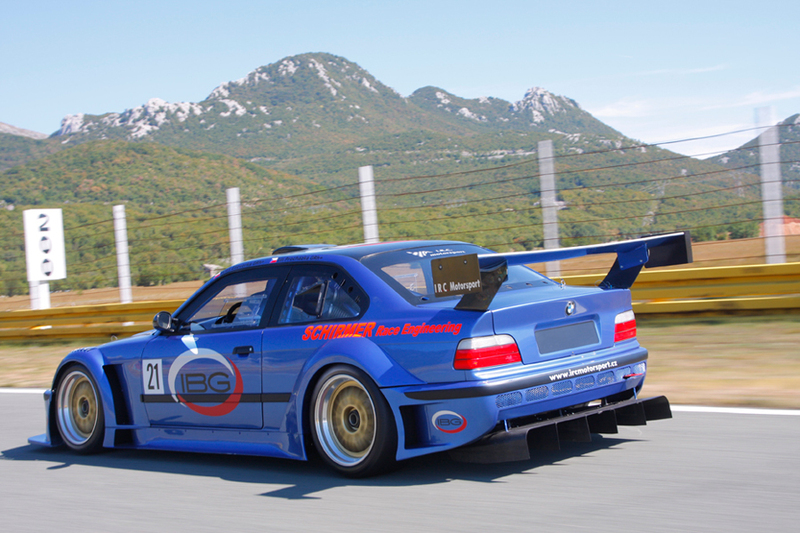 Mirage BMW M3 GT is designed as an ideal car for racing beginners. 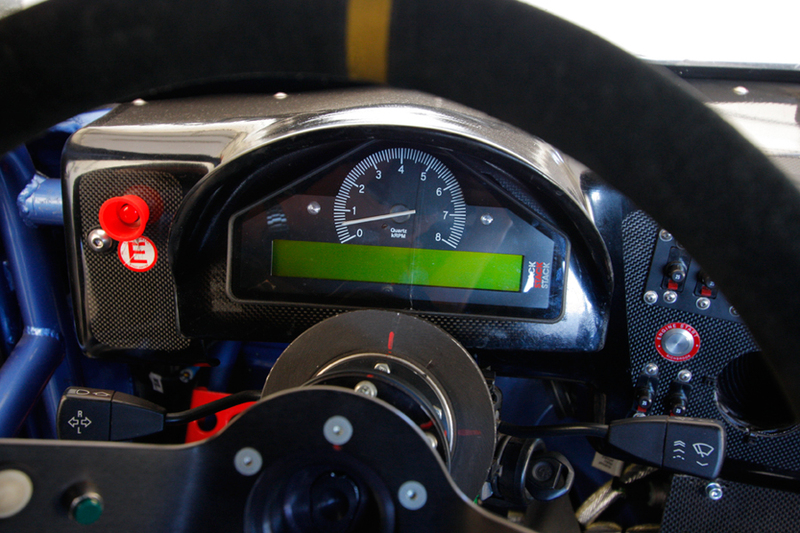 Its behavior at various types of circuits is very predictable and still it is capable of reaching great lap times. 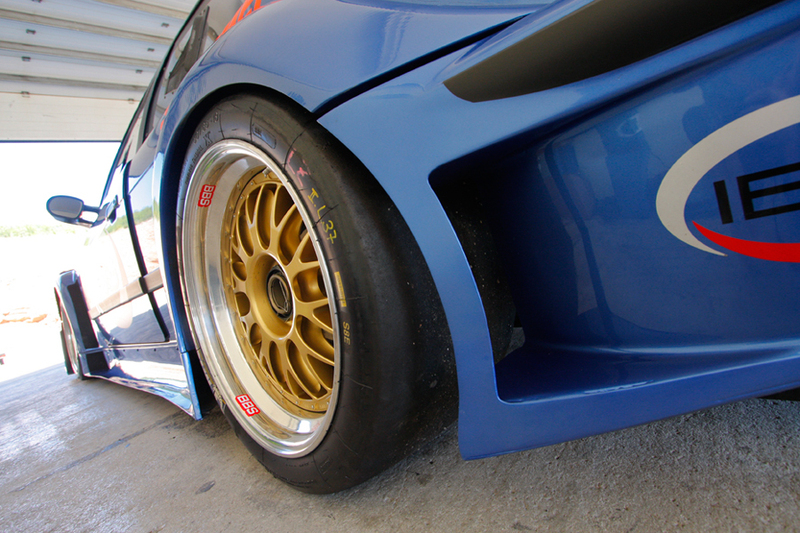 Copyright © 2012 Mirage Motorsport. All rights reserved.